Tracking student attendance for your institution is very important. It helps you evaluate its quality, make timely administrative and financial decisions, and plan events such as fire drills and other institutional activities. Being aware of student attendance is not only important for your institution but also for your students. 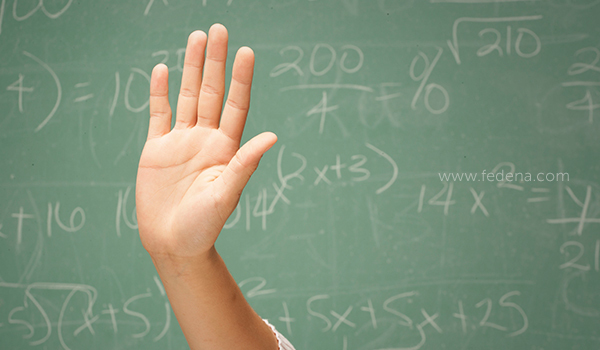 Regular attendance is important to a student’s academic success. 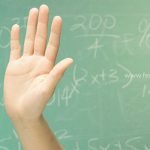 Knowing your student attendance will help identify absence trends and give the institution the necessary data to establish an action plan to change the attendance culture of an individual student or a group of students. 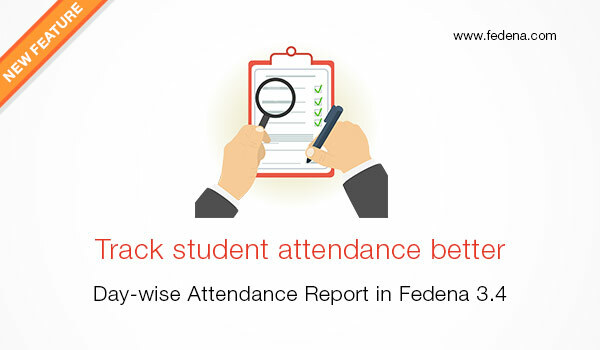 To help you with all this, we’ve introduced the Day-wise Attendance Report as part of Fedena 3.4. On any given day, you can now easily track the overall student attendance of your institution, as well as for each batch. Only Fedena administrators and privileged employees (either the Student Attendance Register privilege or the Student Attendance View privilege must be provided) can view the Day-wise Attendance Report. How to access the report? After you log in to Fedena, go to the Attendance module. Remember, this report is available only if you mark student attendance Daily. What does the report show you? The Day-wise Attendance Report displays the number of students present in your institution, as well as the number of students absent in each batch on a particular day. To view the student attendance count for a previous date, all you need to do is change the date. The Overall Strength in the top right is the total number of students present in your institution for the selected date. 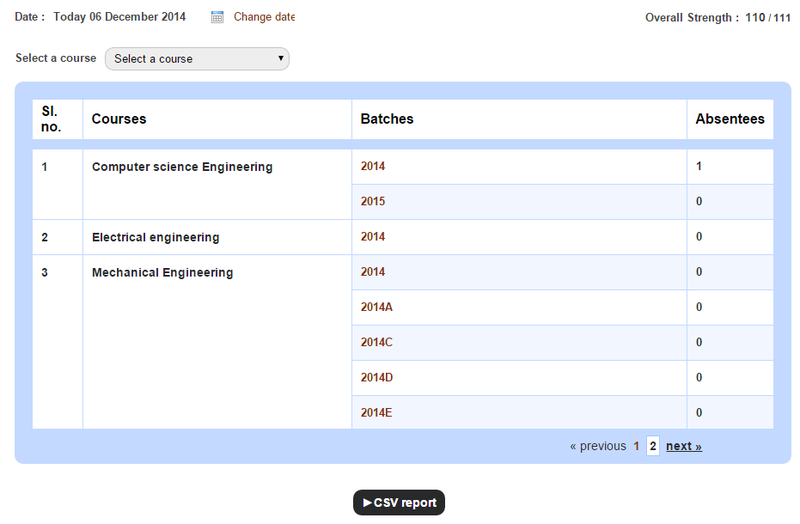 Use the Select a course field to view the number of students absent in each batch of a particular course. You can then click on a batch to view the names of absent students. 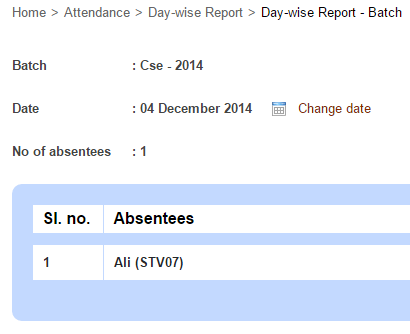 To generate a CSV report of the number of students absent in each batch, click the CSV report button.